The new Townhomes at West Highlands are now selling inside one of West Midtown’s most popular communities – the nationally recognized and award-winning West Highlands. The executive level, single-family sized homes being offered in the Townhomes at West Highlands are available from the low $400’s and offer 3 bedroom/ 2.5 bath floorplans for Intown homebuyers to choose from. 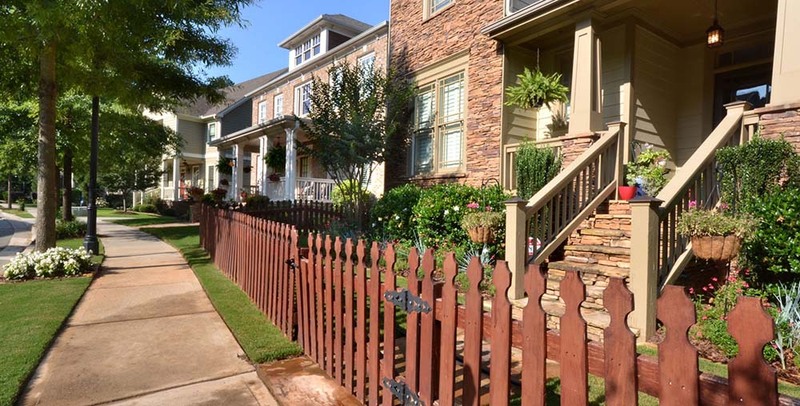 In addition to the spacious and beautiful townhomes for sale, you will discover the perfect location and convenience that homeowners love about West Midtown. You’ll be minutes from Downtown, Atlantic Station, Midtown, Atlanta International Airport, and everything else living on the Westside delivers.